Tried the scan feature. 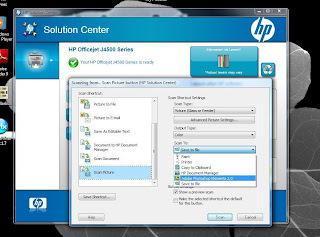 but it scans to a PDF file. I get no type of "menu" that allows me to "customize". Plus a PDF is of no use to me. I must say the QUALITY of the result is excellent. but it scans to a PDF …... 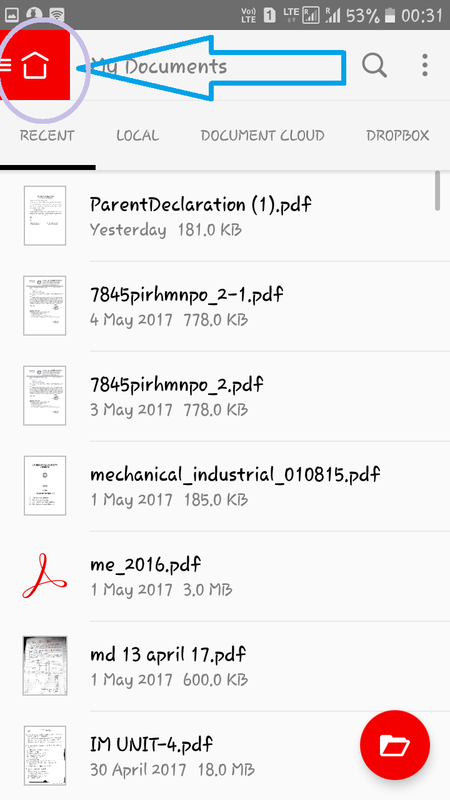 If you have Word 2007 or later, you can scan to it, then save it as a PDF. Works very well for me. I have a Canon LIDE 100 scanner I bought for $50 that will scan directly to a PDF too. Works very well for me. 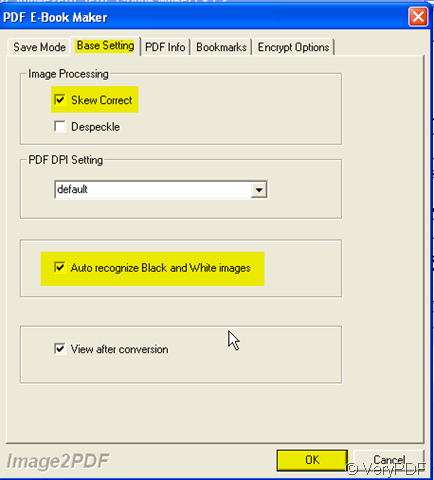 If you have Word 2007 or later, you can scan to it, then save it as a PDF. Works very well for me. I have a Canon LIDE 100 scanner I bought for $50 that will scan directly to a PDF too. Works very well for me.